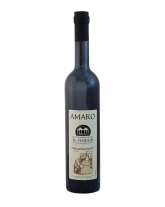 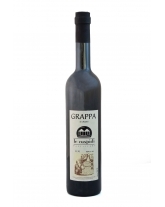 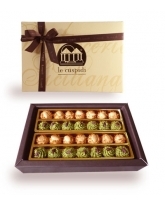 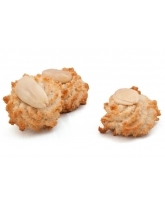 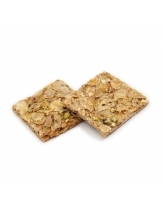 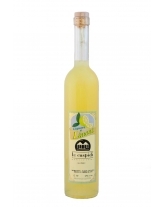 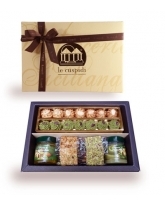 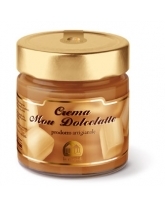 Prepared with exquisite Sicilian almonds, worked with sugar and baked until lightly golden brown. 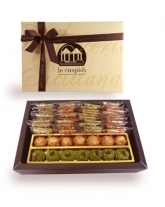 These delicious cookies are made purely from Sicilian Almonds. 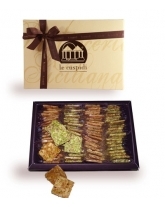 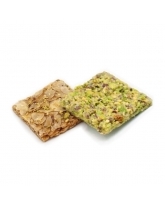 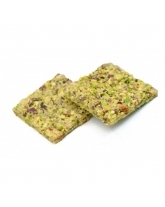 Delicious Sicilian pistachios are worked with sugar and lightly browned in the oven.